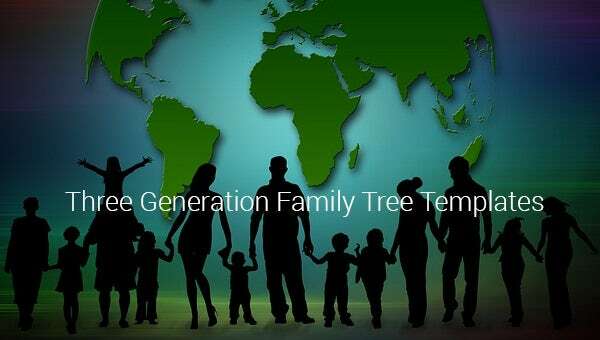 Three Generation Family Tree Template – 10+ Free Word, Excel, PDF Format Download! 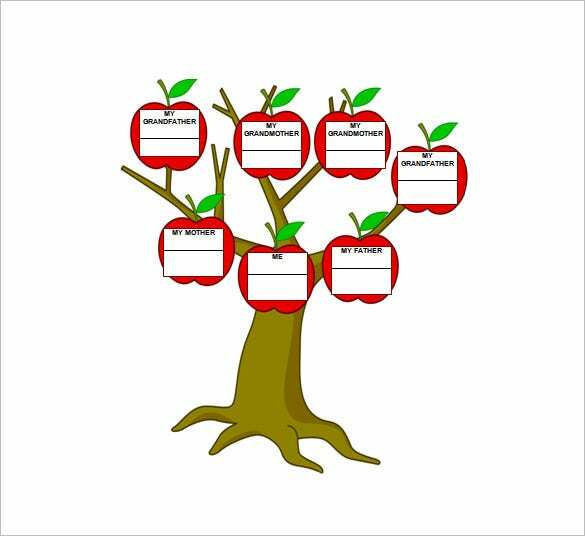 You are getting a full-color simple family tree template here which spans across 3 generations, upto the level of grandparents. The boxes are large enough to write your text comfortably. 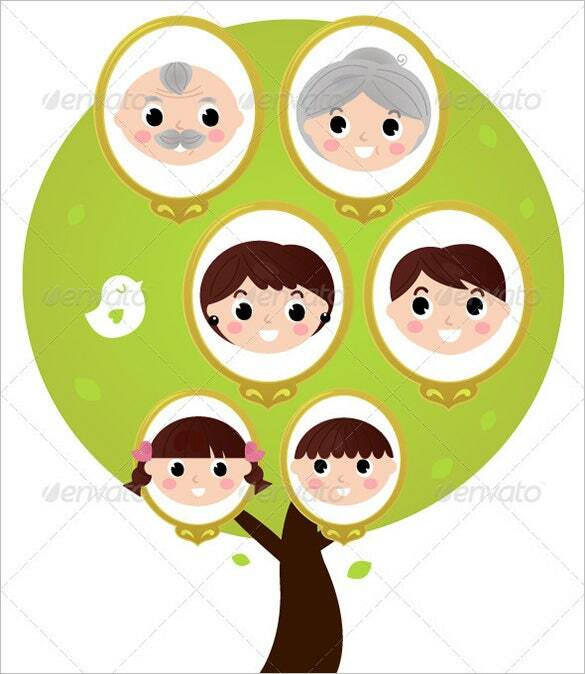 educationworld.com | This is a very cute family tree template that covers 3 generations. It includes the name of grandparents on both the side of mom & dad of the child. The “apple” factor renders the fun quotient here. 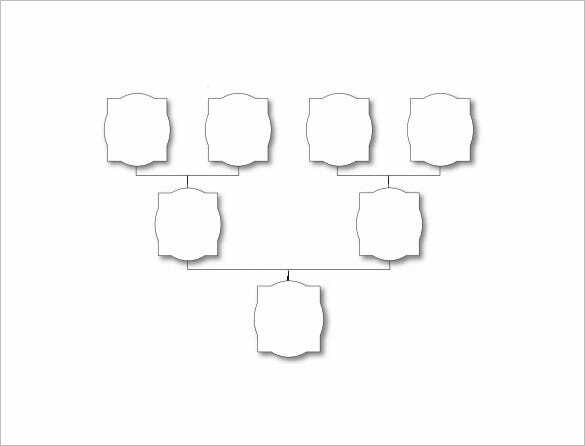 obituarieshelp.org | This is a fun family tree spanning across three generations. 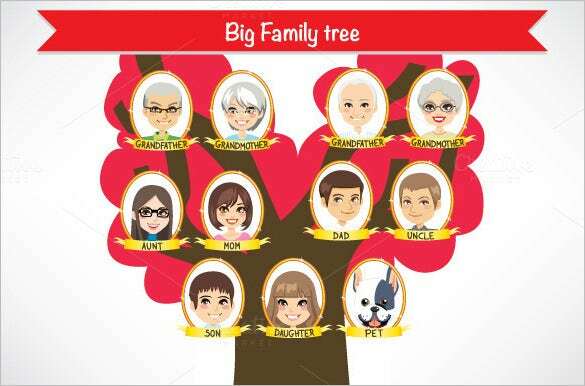 It will allow the child to mention the names of grandmom & granddad both on the sides of his/her mother and father. 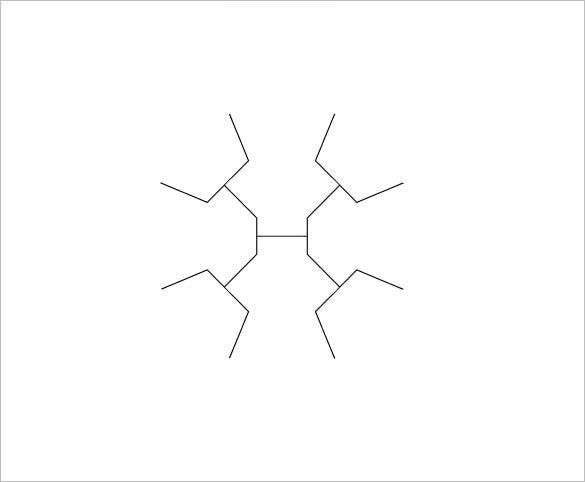 This is a unique 3 generation radial family tree. 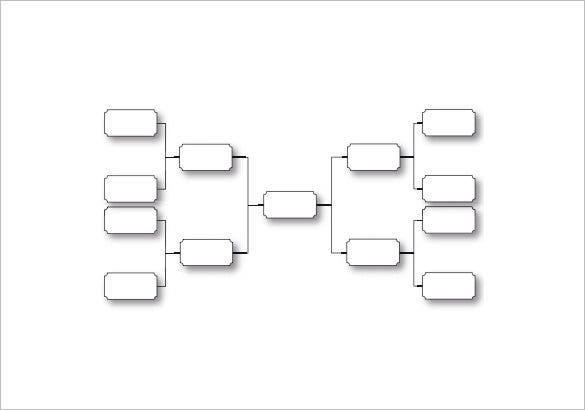 The name of the child would be placed in the horizontal bar at the center followed by name of his parents on two sides and those names would be further followed by names of their grandparents. 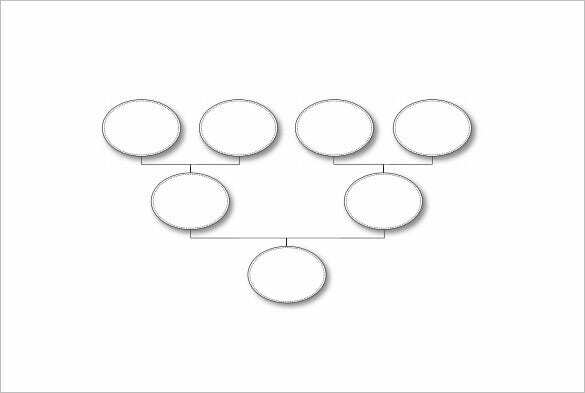 pasadena.edu | This is a 3 generational family tree where the child can mention up to the level of his grandparents both on the side of his mother and father. 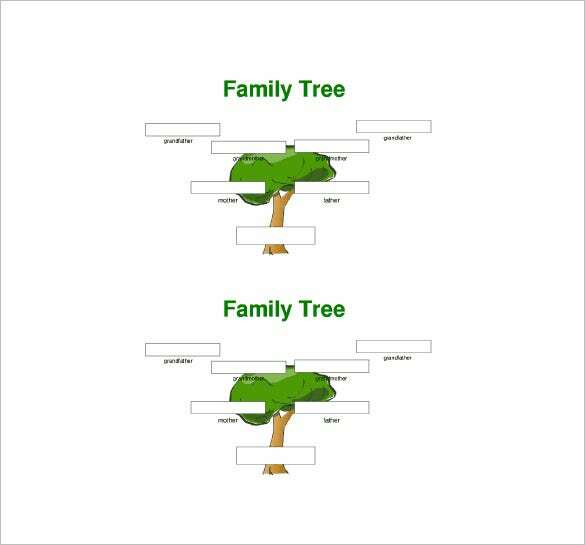 Since the tree is available in two halves it can be used for adoption family tree as well. 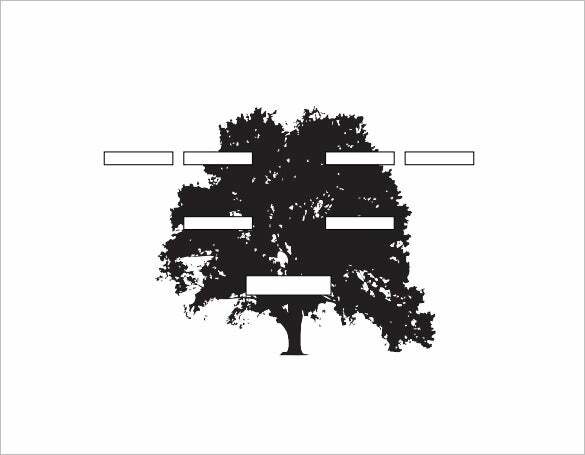 obituarieshelp.org | You are getting a very basic and simple family tree that spans across three generations. It includes up to the level of grandparents both on the paternal and maternal side of the child. 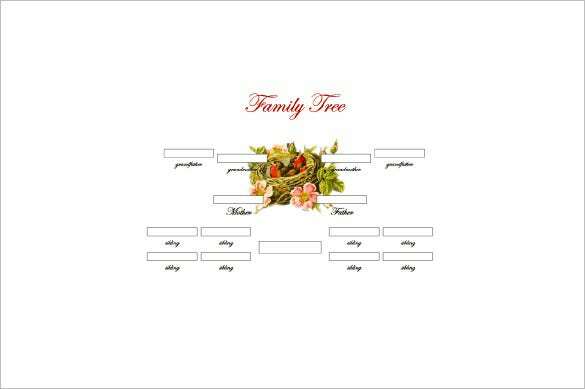 The structured Family Tree Templates can be downloaded in the internet that has a lot to offer in this kind of stuffs, you can select a wide variety of styles and designs that will make the tracing of your family’s bloodlines and name be oriented to you and for a record.